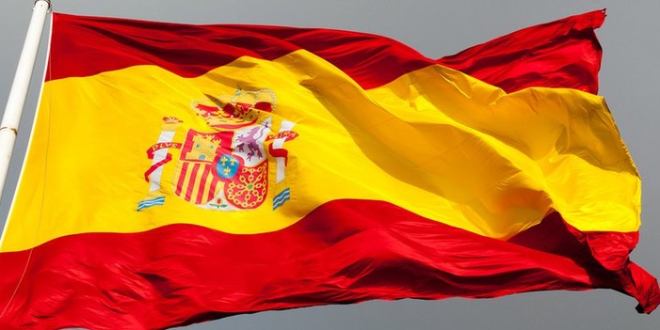 Sportsbook and casino operator, Efbet, will expand its current European operations by entering the Spanish regulated market through a new site powered by the OPTIMAMGS™ platform. 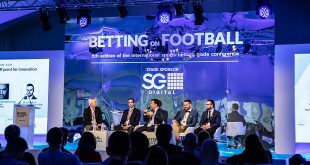 The betting group, which already utilises OPTIMAMGS™ as the lead platform for its Eastern European properties, will continue to use OPTIMA turnkey solutions to provide Spanish customers with access to its games portfolio and gaming experience. 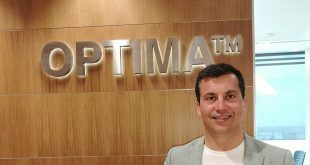 Jacob López, CEO at OPTIMA, said: “EFBET professionalism and clear strategy allows OPTIMA to deliver a service that is tailored to our partner. “The capacity and performance of the OPTIMAMGS™ platform and the tailored service offered, permits that EFBET continues its successful expansion in different regulated markets, keeping a global strategy with maximum regional personalisation, allowing their teams to setup a particular regional operation, maximizing the use of their resources and reducing the time to market. In addition to its games portfolio, Efbet will use OPTIMAMGS™ for both its Player Account Management platform and its Sports Betting Module to deliver pre-match and live sports betting opportunities. 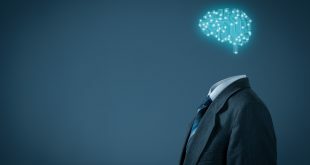 Martin Simeonov, a spokesperson for Efbet, added: “OPTIMA was the natural choice for us when we looked to enhance our offering to other jurisdictions. Their professionalism and continuous partnership since we join them in 2015 were key to our decision following the growth we have experienced. Efbet’ hopes that its global partnership with OPTIMA will facilitate further global expansion and ensure compliance with multiple jurisdictions. The alliance ensures that the operator can grow its product offering across a wider audience.